Kohls – Everyone takes 20% off! Earn Kohls Cash! Stacking Codes! 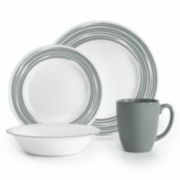 Deals on Corelle! Children’s Place – 20% off and ANY order ships free! Today only! 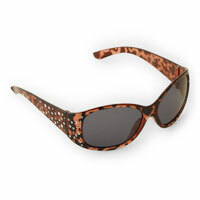 $1.60 sunglasses! Amazon – Spend $75 and receive 20% off running shoes, hiking boots and more with code! Save $20 On Your Purchase of $100 Of Select Coleman Products!